Hear about the future of commercial real estate loans in your inbox. No thanks. I'll check back later. 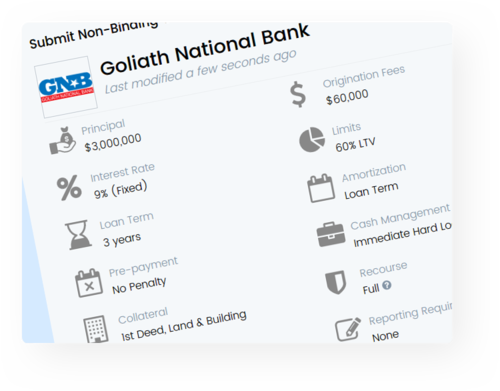 Create one online loan request and get your deal into underwriting with lenders for your acquisition, refinance, or development project. 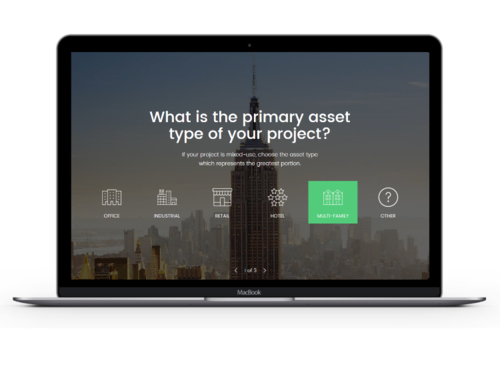 Lenders compete for your loan, and your StackSource Capital Advisor assists you from strategy to negotiation through closing. As luck would have it, I came across StackSource, reading online that it gives developers like myself the 'upper hand' when it comes time to raise capital for their projects. We ended up closing 9 deals with a total project value of ~$9 Million in less than 60 days. My StackSource Capital Advisor, Andrew, was the best guy for the job. He went above and beyond reaching out to his contacts to help me solve an issue that was delaying closing on the seller side. I can't thank him enough for all his help to make this happen. StackSource is the best way to obtain a commercial real estate loan (commercial mortgage). StackSource connects borrowers and lenders seeking all commercial loan types including bridge loans and permanent. 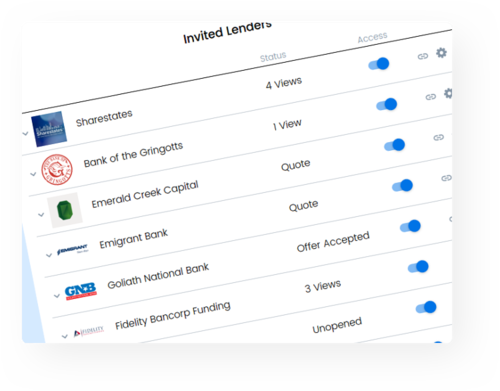 With a growing network of over 200 lenders, StackSource gives borrowers access to the full range of available loan programs and finds the best match. Learn more about StackSource Loan Programs or start your Loan Request to find the right loan for you. Loan size $500,000 and up. Easily compare lender quotes to fund your commercial real estate investment. All you need to get started is basic property information and a financial summary.